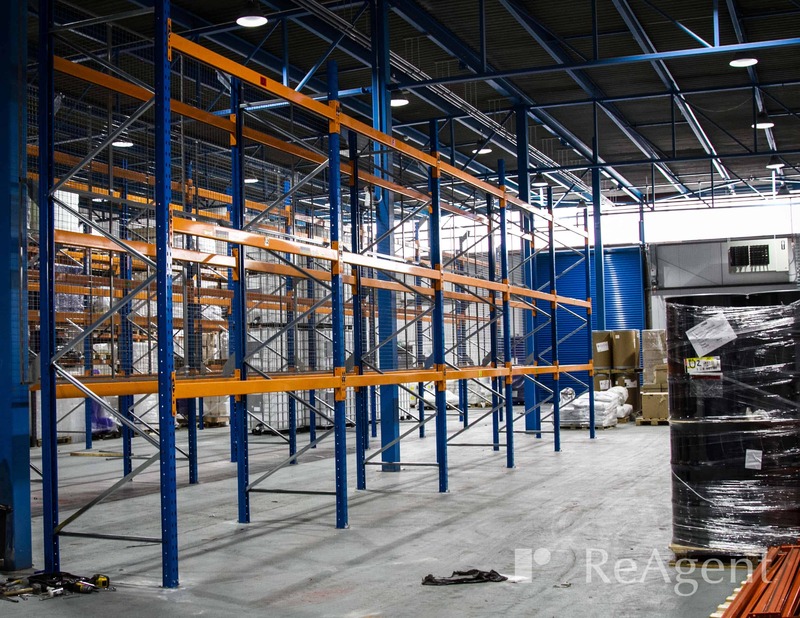 This month, ReAgent has welcomed the installation of a new pallet racking storage system. 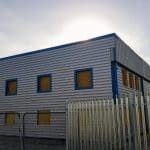 This will help to increase our storage space, efficiency and overall safety. Since we moved into our new factory two months ago, a lot of changes have been implemented. With new additions like our improved water plant and increased mixing vessels, we’re always looking for ways to streamline our process as must as possible. The installation of our new pallet racking is just another step towards this goal. Since World War II, pallet racking has been an integral part of every modern warehouse and factory. It is a practical storage system that is specifically designed for the safe and efficient handling of various materials. In this system, materials are stored on horizontal pallets across multiple shelving levels. Forklifts are used to retrieve and replace the palletised materials, and the dimensions of the racking can be adjusted to suit various heights, weights and lengths of products. Pallet racking is a great way to improve storage without sacrificing space, efficiency or safety. For ReAgent, this means that we can continue operating at our current pace and growing at our current rate without being restricted by impractical storage options. The features of this wide-aisle racking provide a long-term storage solution as they work together to ensure longevity, flexibility and above all, safety. We have recently installed wide-aisle pallet racking that will increase our storage space in an efficient way that streamlines our process. The pallet racking features adjustable beam heights, a loading capacity of 2500kg per level and anti-collapse mesh backing. What Will This Do For ReAgent? There are a range of logistical advantages that come with pallet racking. 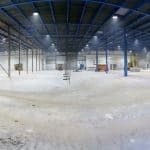 Finding a way that not only maximises your storage potential but also improves overall efficiency is one of the top priorities for a warehouse, especially one that regularly handles heavy stock. Pallet racking also provides a cost-effective way of maximising our potential as a business. In order for the company to grow, we must be able to meet the needs of our customers, and this is something that ReAgent holds as paramount. 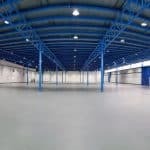 Without adequate storage facilities, meeting high demands can become difficult and time-consuming. At the same time, increasing manufacturing space can sometimes be costly. By incorporating specially designed pallet racking, we are ensuring that we have the best tools possible to continually meet demands, fulfil large orders and operate efficiently at all times. By using vertical space, these shelving units also free up a lot of floor space. 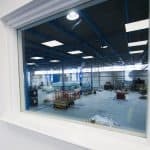 Not only does this improve the overall organisation of the factory, it also means that new equipment and facilities can be added without the worry of running out of room (like we did in our old factory!). Another major improvement that pallet racking brings to any facility, including ReAgent, is a decrease in potential workplace accidents. Made of high-quality and sturdy material, the racks provide maximum safety for all employees. More floor space also means fewer obstacles and trip hazards, and the positioning of the racking gives forklift drivers a full view of the factory so that they can easily identify any potential hazards. The anti-collapse mesh backing we have included prevents any pallets, containers or materials from falling backwards. This way, in the case of an accidental fall, the product will always fall forwards, giving employees time to clear the area. 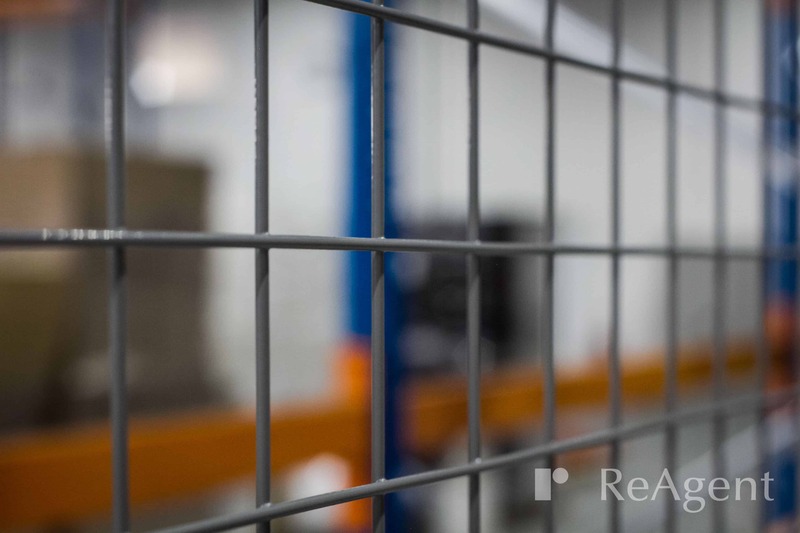 Our new pallet racking benefits from anti-collapse mesh backing. This prevents any materials or products from falling backwards and helps to improve employee safety. We take great pride in our efficiency as a company. Not only are we accredited to the ISO 14001 Environmental Standard, we can back this up with our eco-friendly features and streamlined manufacturing process.